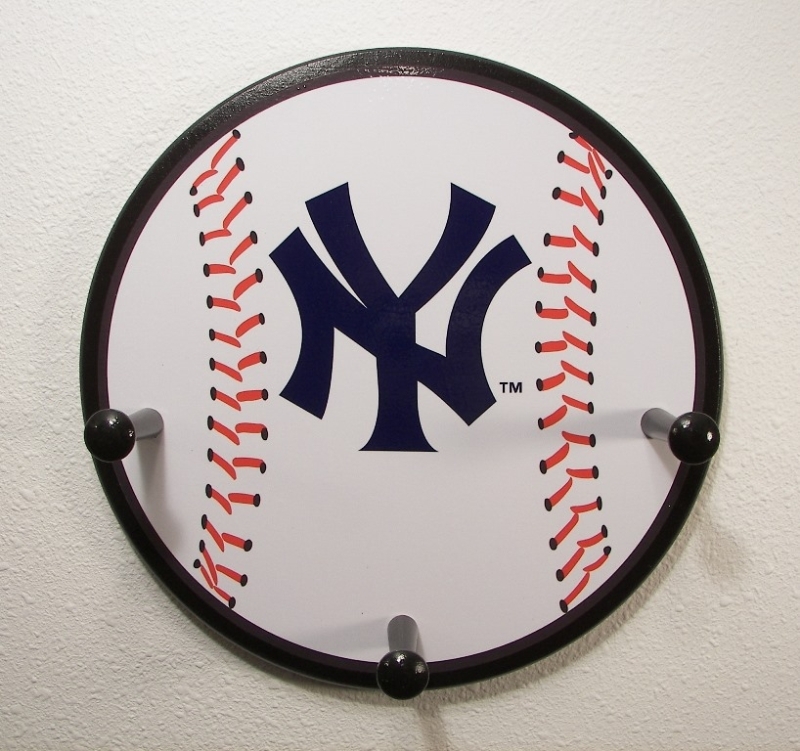 This 3 peg hanger may be used to hang your favorite team gear, hats or towels! Attractive and easy to hang on your wall! Rack may be personalized with a name. Please contact us for details.